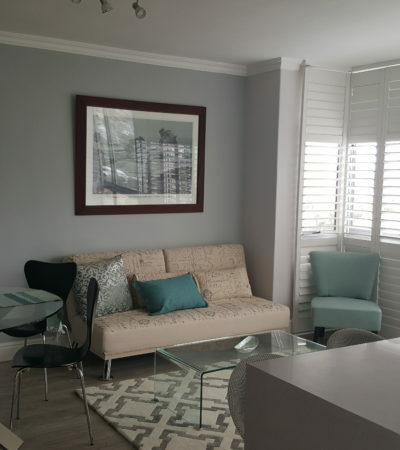 We are a Cape Town, Southern Suburbs based renovations company offering our clients a unique and dynamic experience in remodelling environments, with a holistic view to your requirements. Therefore we tackle every part of your renovation from floors up, to windows, to ceilings! 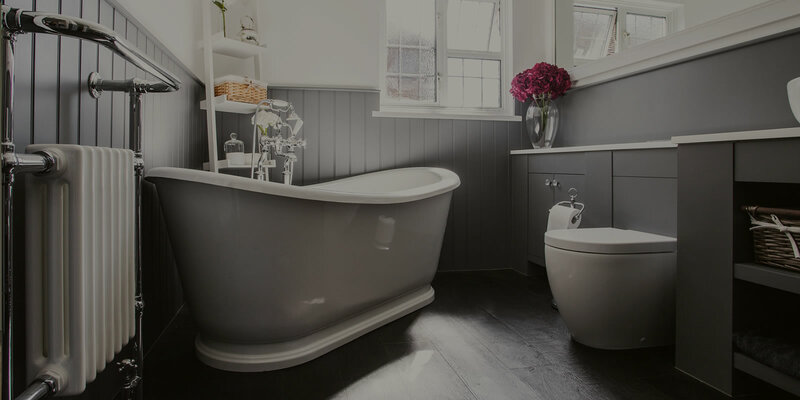 Whilst bathrooms are a very important room in anyone’s home, remodelling a bathroom can be quite a challenge as they are often the smallest spaces provided for, especially in a small house or apartment. 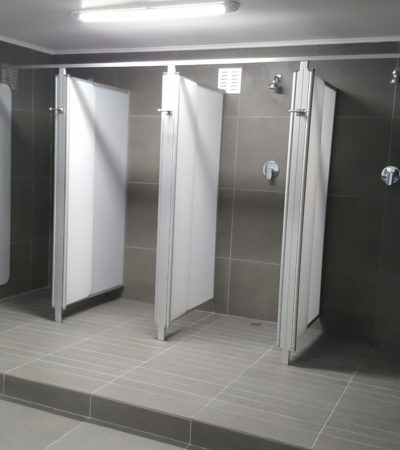 However we enjoy tackling these challenges, and take out of your hands the worry of out dated plumbing, poor wall conditions, humidity and confined spaces that were not built with todays’ focus on hygiene and comfort in mind. 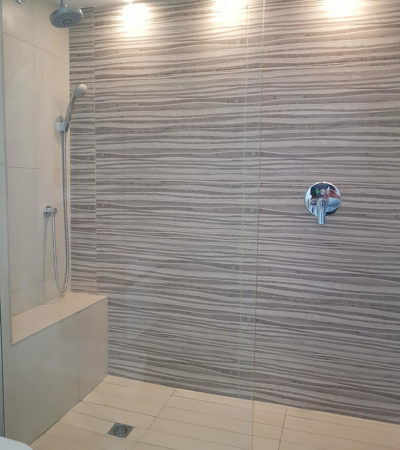 Bathrooms require special attention and true skill to ensure that after the renovation you are not faced with issues that have arisen before. 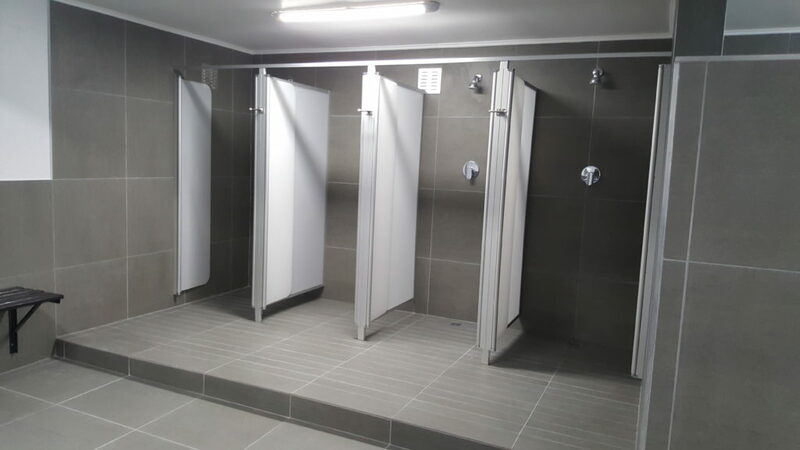 Our team of project managers have years of experience renovating bathrooms and custom building bathroom cupboards as well as having a wealth of knowledge to assist you in deciding what is feasible and what is not. With any bathroom renovation goes the excitement of choosing your finishes, which all depend on your budget and taste. • Your geyser: Consideration must be made regarding your hot water heating system (geyser). Is it new, are you keen on a new energy source such as solar water heating, or to save costs with a geyser control unit? Many systems are old and need replacement before the process of remodelling your bathroom. The last thing you would want is for your tank to burst once your bathroom is complete. • Design: Do you really have the space for everything you would like to fit in your bathroom? 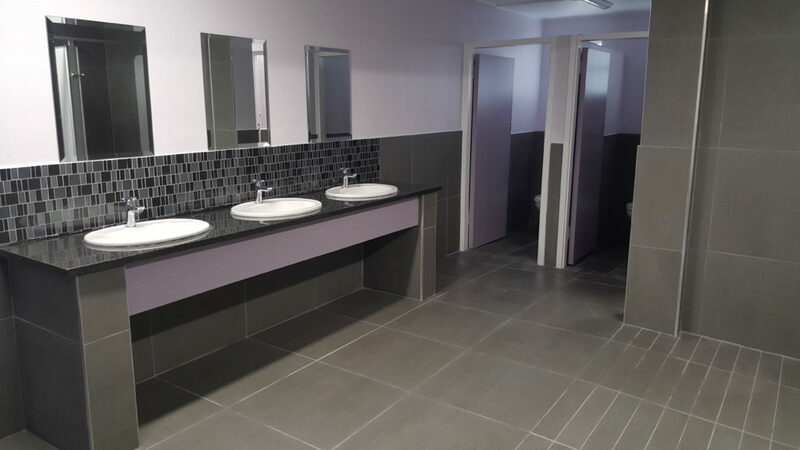 • Tiles: Choices of tile range from ceramics, to porcelain, polished porcelain, travertine, terra cotta and slate which can all be combined with an enormous choice of mosaics, listellos (borders) and cut patterns. • Vanity units: Ranging from “off the shelf” units which include a basin to custom designed units manufactured from various products. These could be floor standing or floating (wall mounted). • Sanitary ware and taps: The choice seems endless. We can point you in the right direction to make affordable choices of taps, mixers, baths, basins, toilets and accessories. • Lighting and Extraction: Is your bathroom well ventilated and well lit? If not you should consider extraction and lighting upgrades to provide adequate light, day and night. Many bathrooms have the smallest window in the house or apartment. What are the steps to take in the design and project process? We start by listening and handle all the details from concept to completion. We use our four phase process to ensure a smooth flow of work from start to finish. At Black Stone we are a small business. 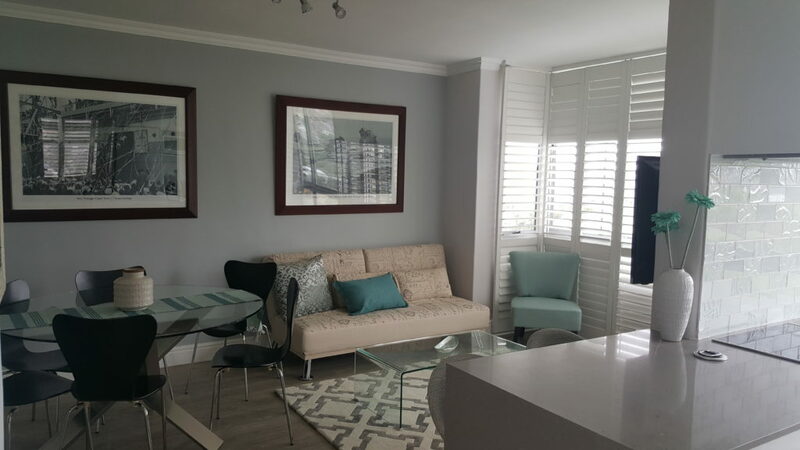 Each of our projects is handled by one of our partners, and therefore gives you the absolute peace of mind that we see your project through to your entire satisfaction. We have a wealth of knowledge and experience and are very good at bringing your ideas to life. How do you deal with Body Corporates? 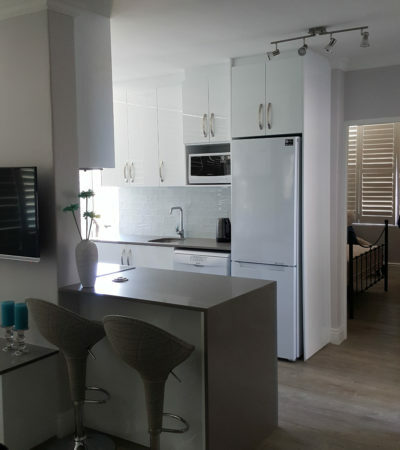 More than 50% of our renovation and remodeling contracts take place in apartments and flats. We understand that each Body Corporate has its own “House Rules” and to these we abide. Any pre-authorisations, structural reports or design changes will be passed on to you to present to your Body Corporate for approval. 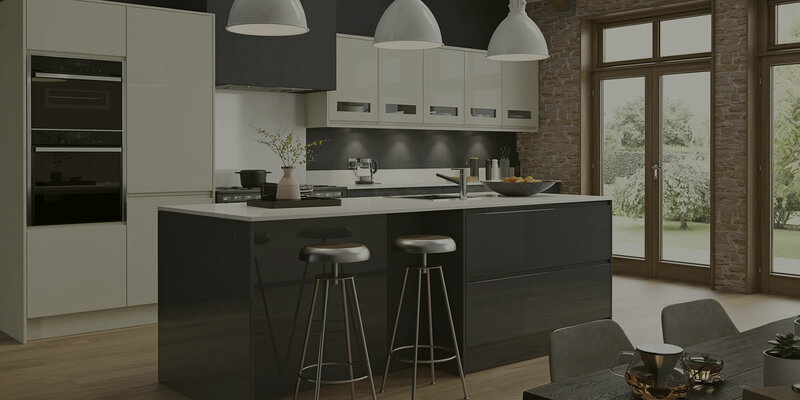 How much does a Kitchen or Bathroom cost? 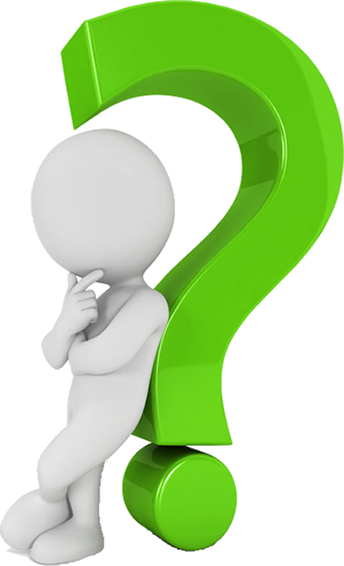 A question often asked, but it is not possible for us to give a generalised answer. We will work through the four phase process and the “cost” is based on the ultimate scope of work and finishes chosen. Obviously we will work within your budget from entry level to high end luxury. Can I change my mind about something? Yes as long as we have not committed financially to secure labour or products. Cost implications may arise though should a certain amount of work have been already carried out and you decide to proceed differently. Yes you can! It is often the case that peoples budgets do not extend as far as they would like ! In these instances many of our clients have carried out either the demolishing or finishing themselves. Can I provide my own sanitary ware? Yes you may purchase your own sink, taps, bath tubs, basin etc and hand them to us for installation. We do however make allowances for all these items in you proposal. This depends again in the scope of work. 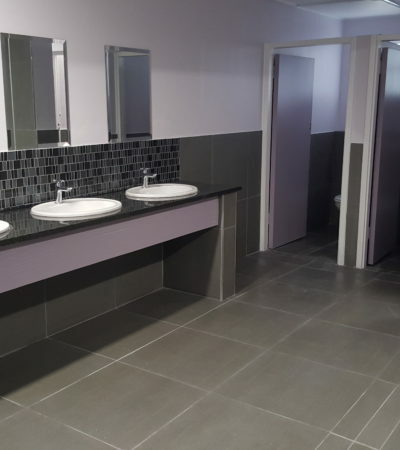 A small bathroom or kitchen can take up to three weeks, once consideration has been made to stripping, plumbing, electrical, building, tiling, cabinetry, counter tops and other finishes. 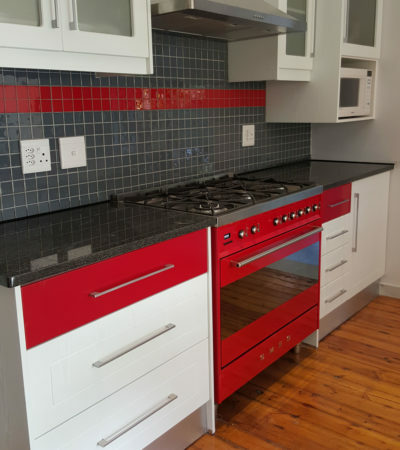 Can you assist us in choosing appliances? 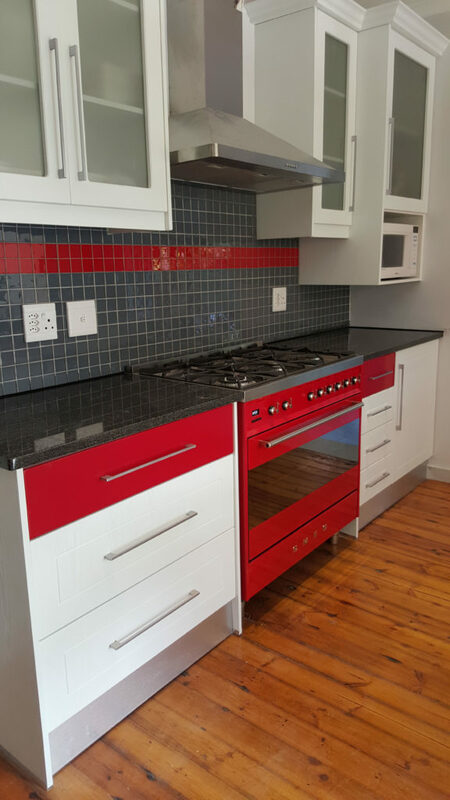 Yes we can assist in choosing the right appliance and can make recommendations based on your budget. 3. Progression payments spread out over the duration of the project as detailed in the contract and balance on completion. 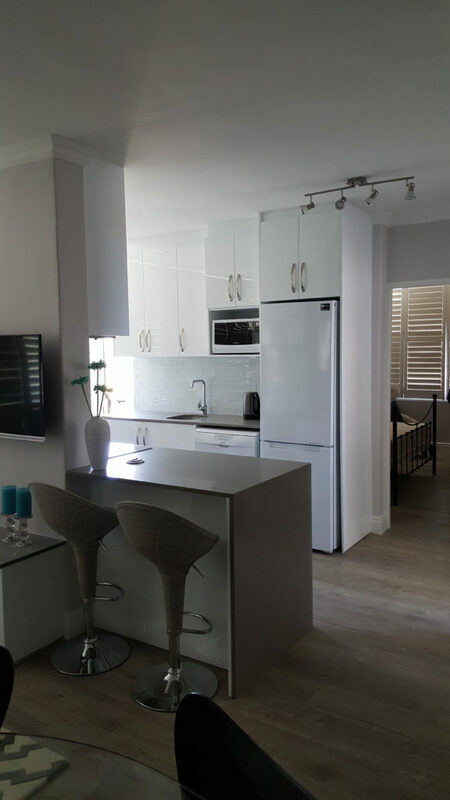 Feel free to contact us regarding any of our renovation services. We love what we do and look forward to assisting you.